The Murmures of Tom Bourgeois accompanied by his accomplices, Thibault Dille (Accordion), Florent Jeunieaux (Guitar) and Loïs Le Van (Voice) are in the interview as on stage : they tell you stories and take you on a journey. 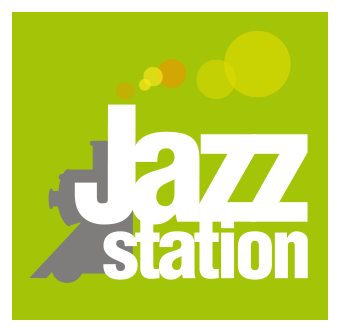 Listen, before their concert at the Jazz Station, they tell you their adventures with Ravel, evoke a dazzling concert of Ornette Coleman, quote in the same episode of this 23rd Green House Jean-Pierre Mader, Kurt Rosenwinkel, Mathieu Chedid and Frank Sinatra, take us on a tour of a jazz club in Hungary, concert n° 37 at the Sounds and the Frisbee World Cup. That’s life !